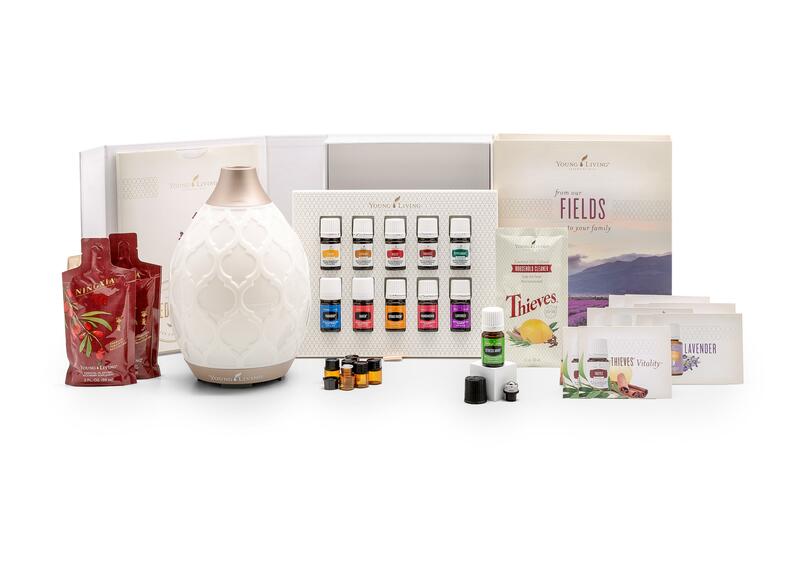 Now that you know what an essential oil is let's take a look at how you can begin your journey with Young Living Essential Oils. 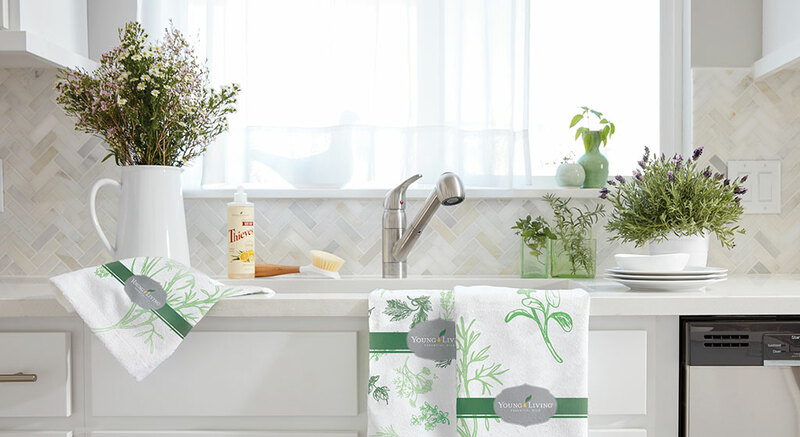 The most cost-effective way for you to begin your Young Living Lifestyle is to become a wholesale member. To become a wholesale member all you do is select one of our starter kits and begin using the oils. To keep your membership active you just need to spend 50 PV (Product Value/Personal Volume typically equal to $50) in a calendar year. (Think Sam's/COSTCO membership) That's all. No selling required, no minimum monthly order. 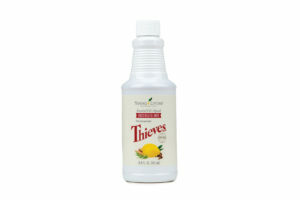 Thieves Household Cleaner, 14.4 oz.